When last we saw the Peaky Blinders, things were looking like they had big changes coming amongst the family. 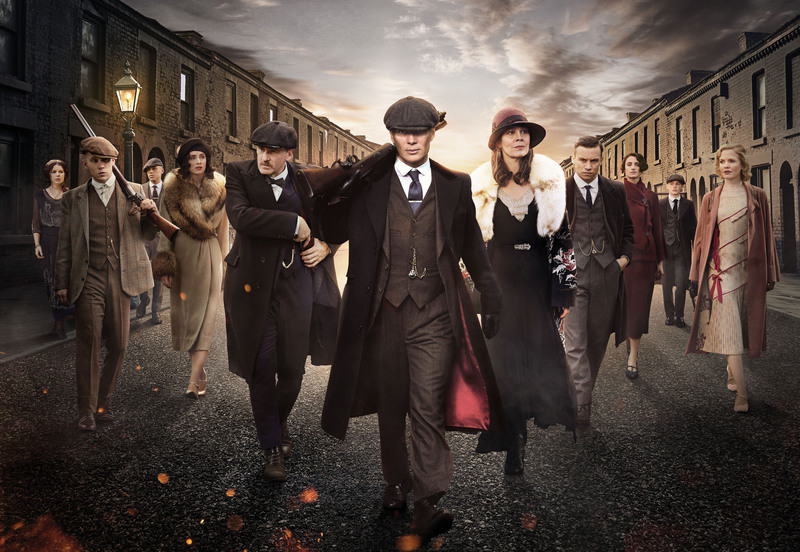 The thing that is great about Peaky Blinders, a BBC show that pops up on Netflix in America, is that despite only 6-episodes per season, they pack a huge punch into that short period of time. And Season 4 is no exception. After Arthur (Paul Anderson) killed Vincente Changretta last year, the Italians are coming back for revenge, led by Adrien Brody as Luca, and they are hunting down the disbanded Blinders, who must come together to protect themselves. Cillian Murphy reprises his role as Tommy, the head of the Blinders, but its some of the other family members that shine through this year, with Lizzie (Natasha O’Keefe) and Ada Thorne (Sophie Rundle) standing out. Other big names include the return of Tom Hardy is Alfie and the introduction of GOTs Aidan Gillen as Aberama Gold. As far as I can tell this show continues to be underrated and underhyped, and retains its 9.5 out of 10.